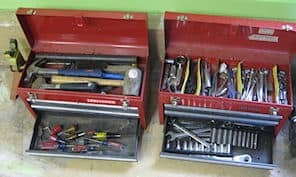 Before you start getting stressed out about the below tool prices, this list assumes that you do not currently have any tools. The majority of these items were priced using new Craftsman tools that were not on sale. The majority of the tools are better than what I have been using for several years now. As one example, the 53 piece tool set is a much nicer set than what I’ve used for several years. Fortunately there is good news with these items. It is not necessary for you to run out and purchase all of these items at once, and after you have the tools, you shouldn’t need to replace them often. Many tool manufactures even have a lifetime guarantee where the company will replace them without any questions. 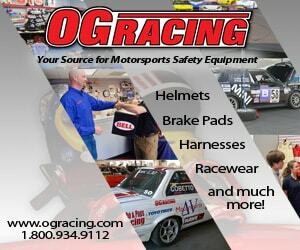 If you elect to build your racecar, there are a few additional tools that you will need. For example, if you have a sunroof and need to replace the skin thus possibly requiring a jigsaw ($30), blades ($10), rivet gun ($15) and rivets. When stripping the interior, you will also need a chisel ($10).